The Kitchen and Bath Show Industry set a record attendance for 2016 as designers, dealers and suppliers from across the country and world attended. KBIS asked visitors to vote on their favorite kitchen products and so they did. 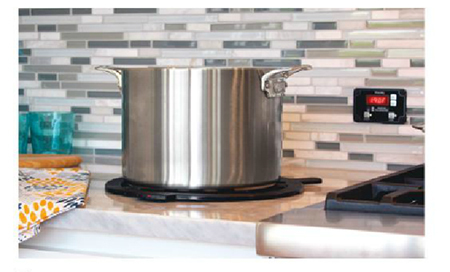 Voted Best of KBIS People's Choice in Kitchens was the Viking Incogneeto™ Induction Warmer!